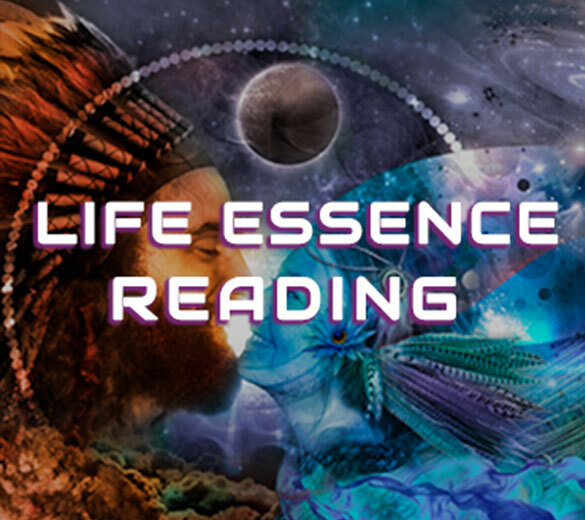 The Life Essence Reading (LER) is an assessment of the state in your Spiritual Development. You are mostly ENERGY. Everything is ENERGY. You are a spiritual being having a physical experience. 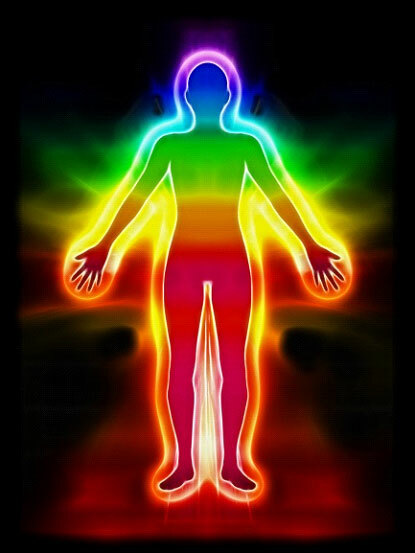 Your essence and over half of who you are in this life lies in your ENERGY FIELD. If your energies are not flowing correctly, your life is in disarray. Just think about your heart space when you love someone. That is NOT physical, that is ENERGY! “If you are ready to live your life with more ease and a better appreciation of yourself, let Daniel assist you. You’ll be glad you did.” –S.N. “You hold such a beautiful space – neutral, loving, nurturing, gorgeous and grounded.” –K.B. “I really enjoyed our session and felt that your read of my situation was very accurate. The emotional healing work felt like a physical healing and was very instructive.” –D.F. “I found this man on the Internet when I was recovering from an illness which left me in bed practically for 2-1/2 months. He is the Real Deal. I’ve worked with so many modalities and healers of all kinds. Nothing helped… until I found Daniel. He shifted everything for me. I now have a new start to my life again. He is so kind and passionate about helping.” –A.K. “Thanks again for the session. It was by far the best form of healing I have ever experienced.” –J.E. “After my visit with Daniel, I felt lighter, happier, more accepting of myself, and more aware of the areas I needed to work on. Daniel is extremely intuitive and kind… just being in his presence made me feel more at ease. Along with helping me out of a bad place emotionally, Daniel’s work also eased my physical pain symptoms.” –A.D. Plus you will also receive a FREE 84-point skeletal alignment check.